Looking To Build? Excellent 125 Ft. X 230 Ft. Building Lot Located In Sought After Waterfront Neighbourhood With 2 Lake Access Lots For Swimming And Fishing, Backing Onto Farm Fields. 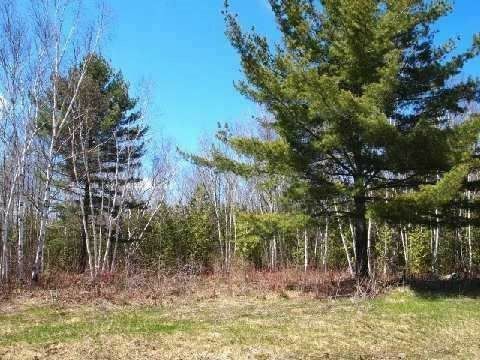 Build Your New Home Or Cottage Getaway Amongst Fine Homes And Cottages On This Quiet Cul-De-Sac With Mature Trees. Minutes From Golf Course..Area Offers Hi-Speed Internet, Municipal Water. An Excellent Opportunity! !